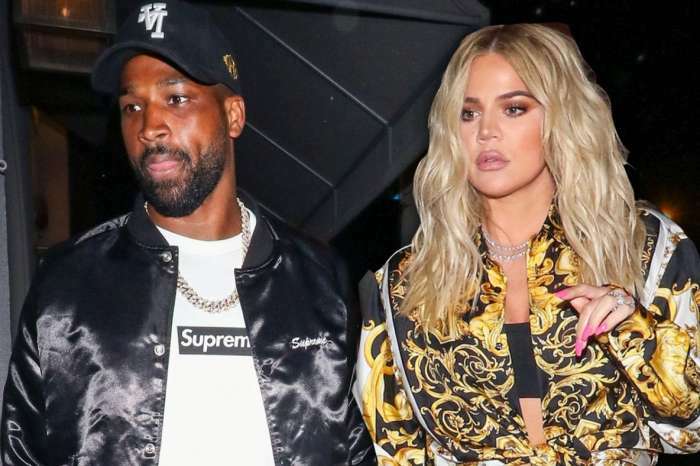 Khloe Kardashian’s Baby Name Will Have An Interesting Element To It — Will Tristan Thompson’s Alleged Cheating Make The ‘Keeping Up With The Kardashians’ Star Change Course? Khloe Kardashian’s baby is here, and she does not have a name as yet, but the new mom has revealed that it will most likely start with a T.
Earlier today, Khloe gave birth to her first child — a healthy baby girl at an undisclosed hospital in Cleveland, Ohio. Thus far, here are all the details about the birth of the baby girl. According to TMZ, Khloe had a safe delivery at around 4 AM EDT with the help of her doctor who flew from California to be by her side. 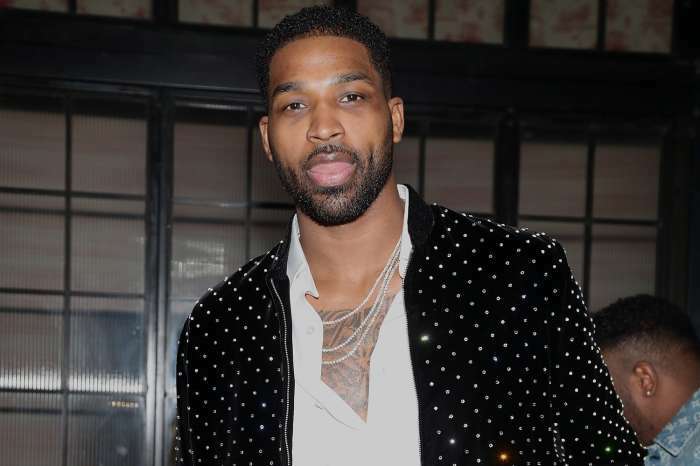 Despite the scandalous videos where alleged serial cheater Tristan Thompson was kissing Lani Blair and Marie — he was present for the birth of his baby girl. Her mother, Kris Jenner, sisters — Kourtney and Kim — and Khloe’s BFF, Malika Haqq, were by her side during the birth of the infant. Khloe’s brand could profit from all of this drama. Selena Gomez Stressed About Possible Run-In With The Weeknd At Coachella - On The Fence About Going!